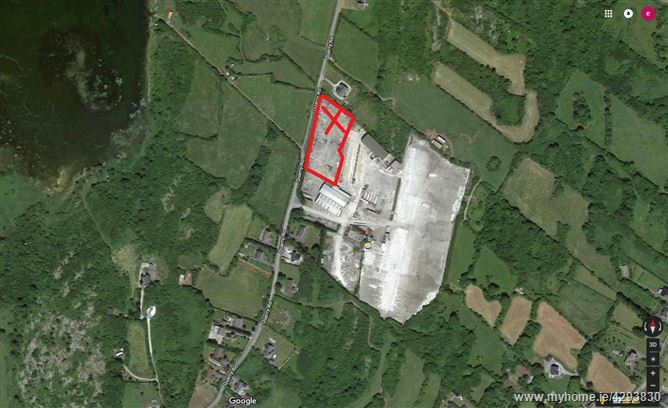 O Donnellan and Joyce are delighted to offer for sale a parcel of land located at Quarry Road, Menlo, Galway. The piece of land measures circa 0.67 hetares. 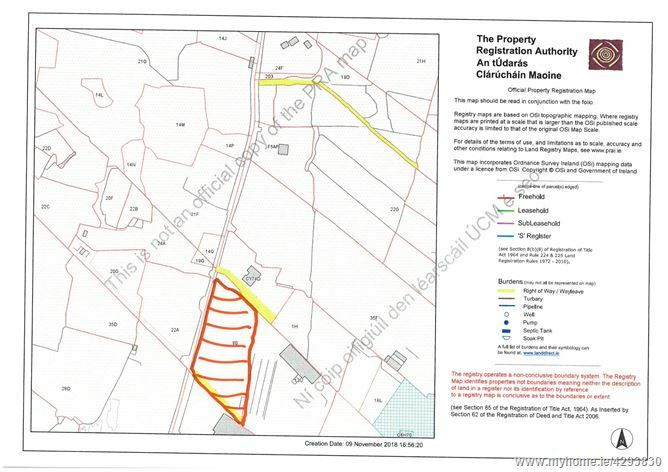 The land is for sale as is with no planning in place. The folio number is GY12587F. 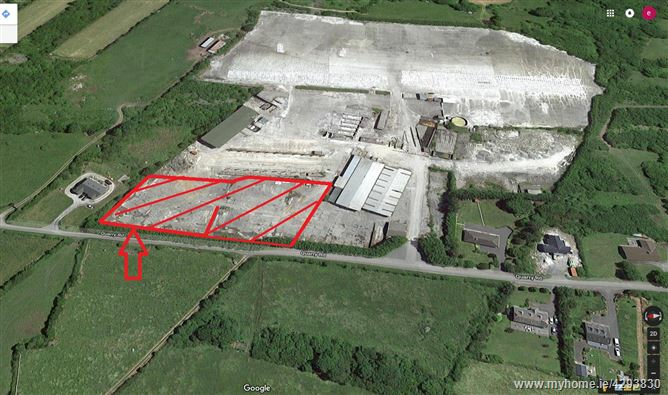 The area of menlo is nestled away in a quite area of Galway and commands a wonderful countryside location. For many years Menlo has been regarded as one of the truly outstanding residential areas. 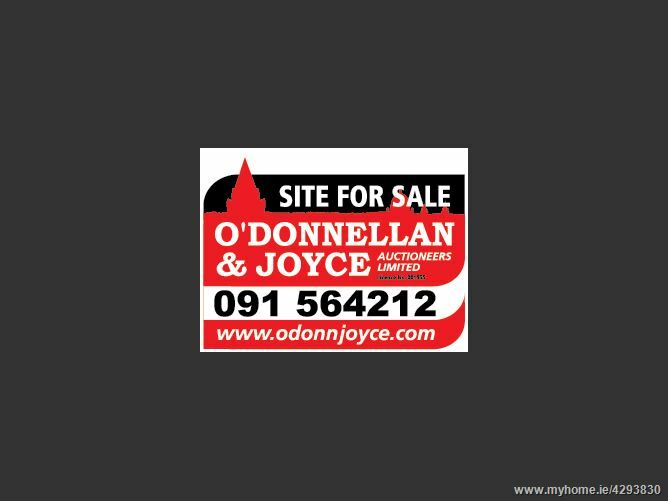 For further information contact Colm O Donnellan on 091-564212.